﻿Mudurnu is a small town located in Bolu Province in the Black Sea region of Turkey. The town has a long history and the ruins of the Byzantine castle can still be seen above the town. 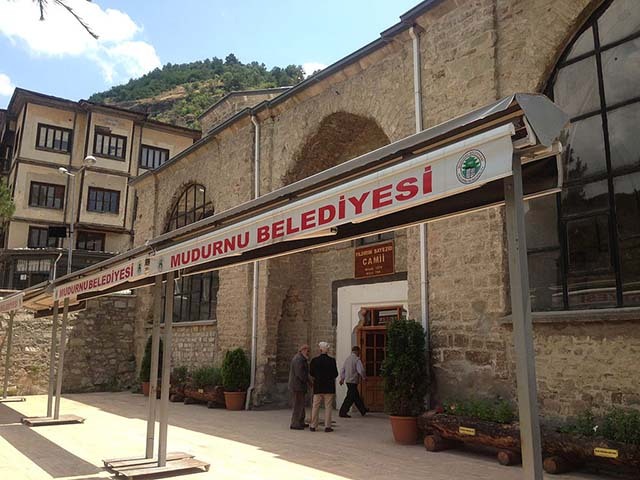 In the late 19th and early 20th century AD, Mudurnu was part of the Kastamonu Vilayet of the Ottoman Empire.